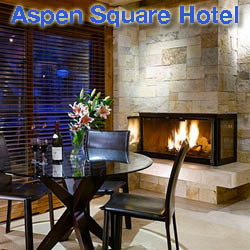 Asie Restaurant in Aspen Colorado serves a fresh fusion of Chinese, Thai, and Japanese cuisines. We are the only restaurant in Aspen that provides fresh sushi and sashimi during lunch, and we have the best priced quality sushi in the area. Kenichi Aspen, a local favorite, serves contemporary Asian cuisine and world-class sushi in a vibrant and energetic atmosphere. 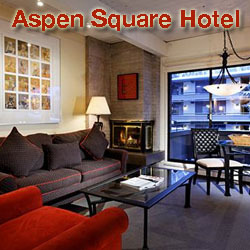 Since it opened in 1991 Kenichi Aspen is renowned for its outstanding food, and fun atmosphere. Master sushi chef Kiyomi Sano, and executive chef Ed Schmidt have combined all the necessary ingredients to make Kenichi one of Aspen’s finest and hippest dining establishments.